If you’re frustrated with lint clinging to your new home windows, try wiping them down with a coffee filter. Unlike using cloth or paper towels which weren’t designed with lint-free cleaning in mind, cleaning your home windows with coffee filters gives you the streak-free gleam you’re after without leaving the specks of fluff and fuzz behind. The reason coffee filters work so well at cleaning your home windows is because they are naturally lint-free, they do not tear easily, and they are designed to hold together even when completely saturated by liquid. 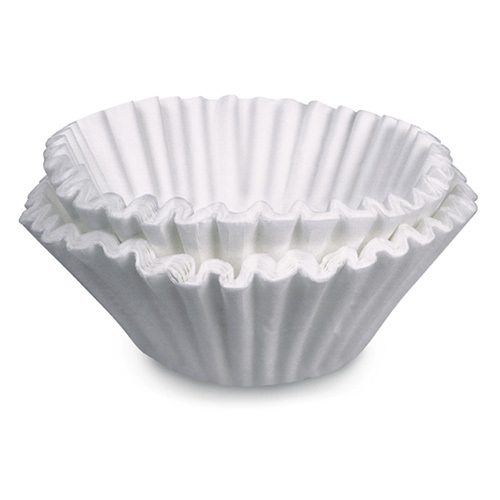 On top of that, coffee filters are readily available in most homes. We recommend wiping your home windows with a few filters at a time, as the extra thickness will increase absorbing power. First, though, start by cleaning your home windows with your usual method, then wipe with the coffee filters for the finishing touch (this method will save you some pennies, as filters tend to be more costly than paper towels). It’s a simple, easy solution to for achieving streak-free satisfaction. Look how those new windows sparkle!